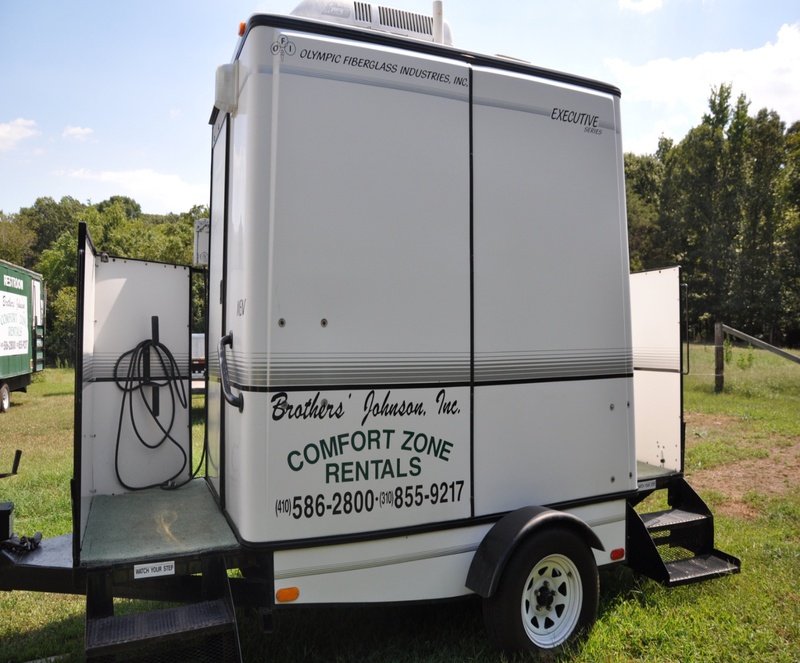 "MAMA'S PRAYER & DADDY'S TEACHING"
Family owned and operated, Brother's Johnson offers portable toilet rentals for special events and construction sites, mobile event restrooms trailer rentals, and septic services. 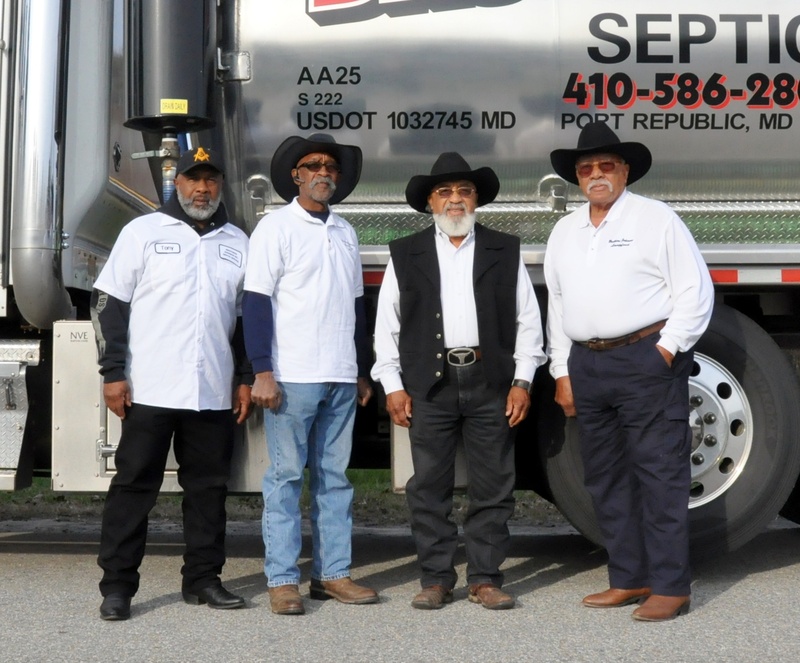 Brothers Johnson provides services to the Maryland Tri-Counties (Calvert, St. Mary's and Charles), as well as the Washington, DC Metropolitan area and beyond. 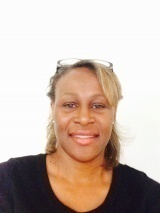 We work with you, the customer, to provide top quality products and services tailored to your unique needs.